Each month Lemongrass hosts a variety of events for the Encinitas community to gather and connect with like-minded individuals. 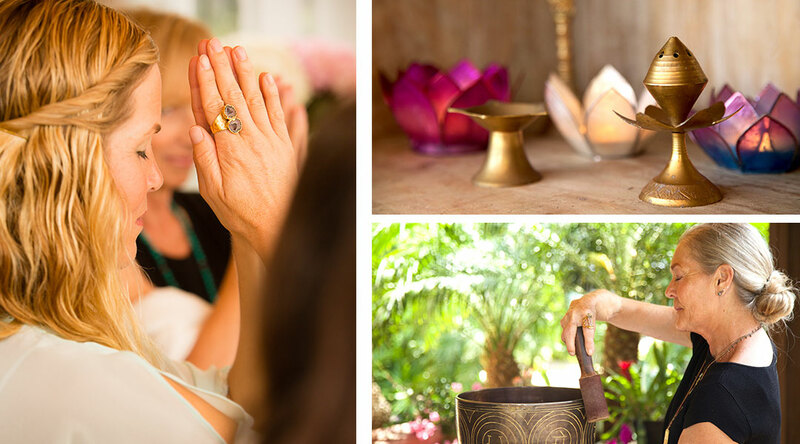 We invite you to relax and recharge on a regular basis by taking the time to honor yourself with either a massage, specialty massage or by joining our monthly Lemongrass Wellness Membership program. Make the benefits of a Lemongrass Customized Massage, Facial, or Reflexology service a regular part of your self-care lifestyle with a Lemongrass Wellness Membership. Sign-up for $134 [$16 savings] a month to enjoy more of the salon and spa experiences you love. Join us for the next installment of a four week journey to inspire greater self-love. 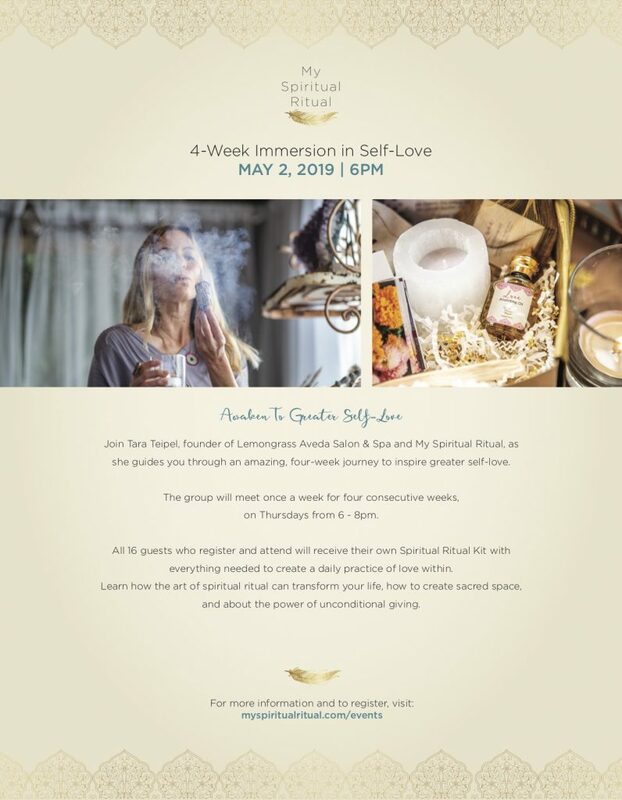 For more information and to register, visit: myspiritualritual.com/events or ask one of our lovely front desk team at Lemongrass! 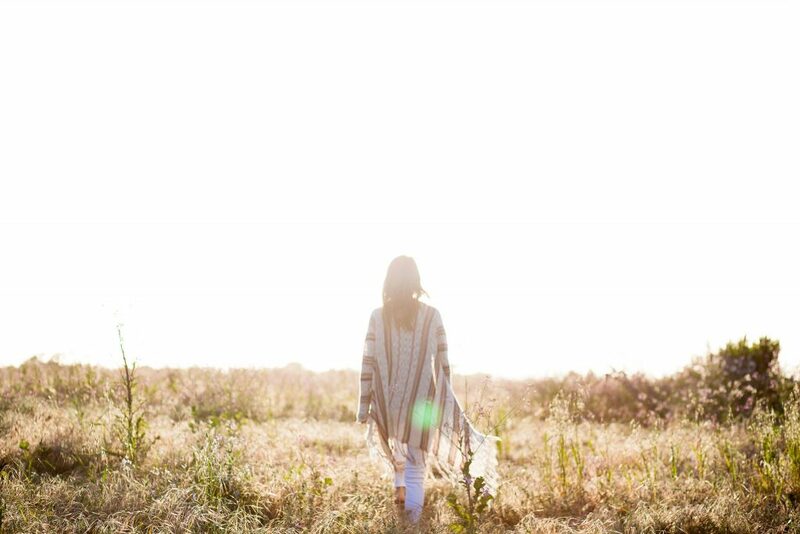 Medical Intuitive, Sarah Martin will be holding healing circles the third Tuesday of each month at 7pm starting March 19th. Please join us for the opportunity to experience a powerful group healing session and mediation. These circles will be structured around the energetic themes of the month and how to apply them to your life! There will also be some time designated to individual questions and answers. Every third Tuesday of the month at 7pm, $5-$35 pay-what-you-can-donation. A New Moon marks the beginning of a fresh start in it’s cycle of waxing and waning. During this time the Moon is empty and receptive and full of potential. This is an ideal time to plant seeds of intentions for what you want to manifest in your life. Please join Astrologer Shannon Aganza at 7 PM for this magical New Moon Circle event, donation based. All Full Moons remind us to assess, let go, release and cleanse in order to be more present, aware and connected to ourselves. It’s also a time when we take a look at how to balance the opposite house on the zodiacal wheel, which represents the 12 areas of life. Join us monthly for a full moon medicine circle, starts at 7pm, donation based. The Oneness Blessing, aka Deeksha, given through a light touch on the head or through intention, is a sacred energy transfer imitating a neurobiological shift in the brain. This shift calms the parietal lobes and increases activity in the front lobes, an area associated with the experience of living in the NOW. The chattering mind slows down and a natural state of clarity arises, making it easy to solve problems and make decisions. Many people report feelings of peace, causeless joy, and inner freedom after receiving the Oneness Blessing. There are millions of Deeksha Givers worldwide sharing this sacred gift. SIGN UP FOR AN EVENT. CALL THE FRONT DESK AT (760) 633-1970 TODAY!